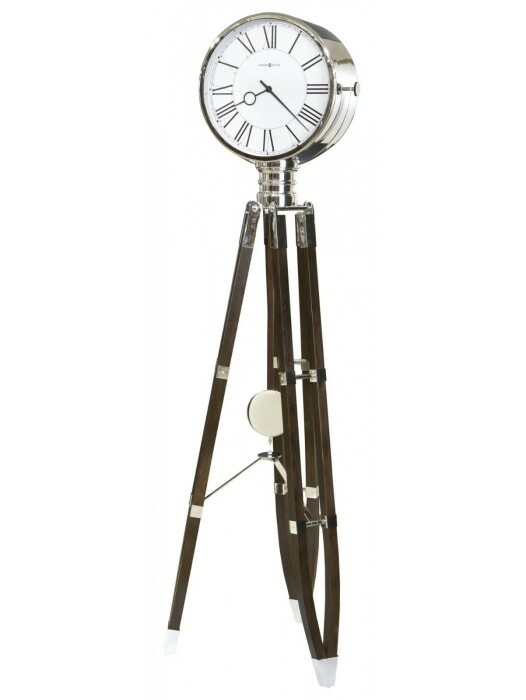 Howard Miller Introducing the most elaborate Limited Edition wall clock ever introduced. Only two thousand will be crafted and inscribed. 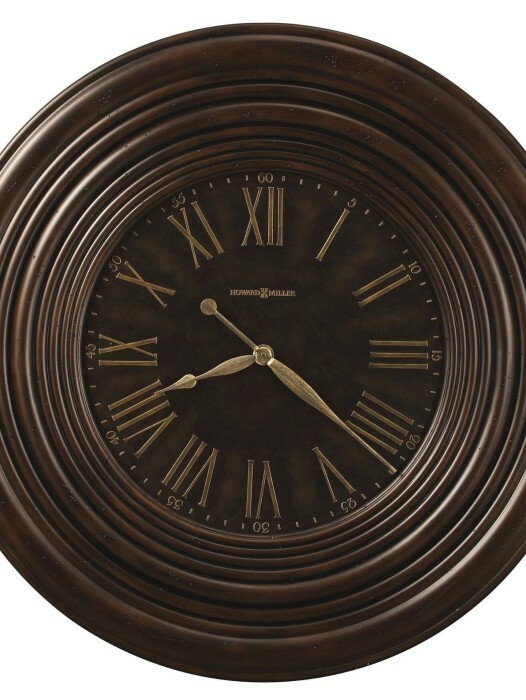 This wall clock is over 3-1/2 feet tall, and features a profiled pediment with decorative molding on the front and sides. 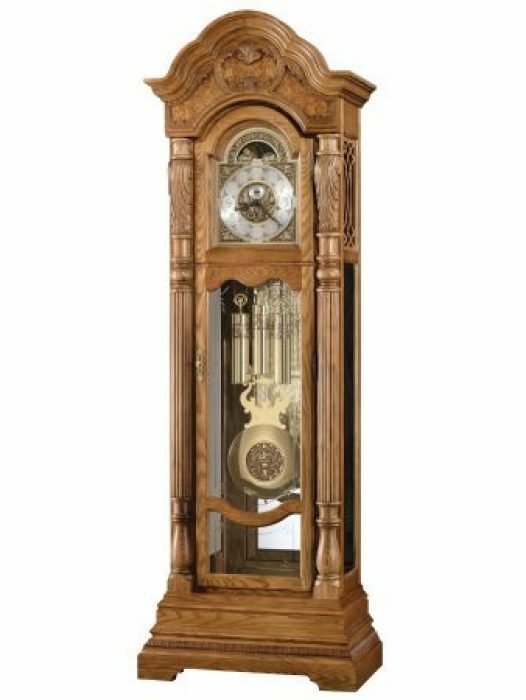 Rare olive ash burl overlays frame the beveled glass on the door along with two reeded columns with elaborately carved column caps. Beveled glass continues on the sides.  The inscribed dial offers a pierced cast center and applied numerals. A polished brass lyre pendulum with a cast center swings above the detailed beat plate. Polishedbrass weight shells also complement the case. Decorative rope-styled molding appears on the front and sides of the base. 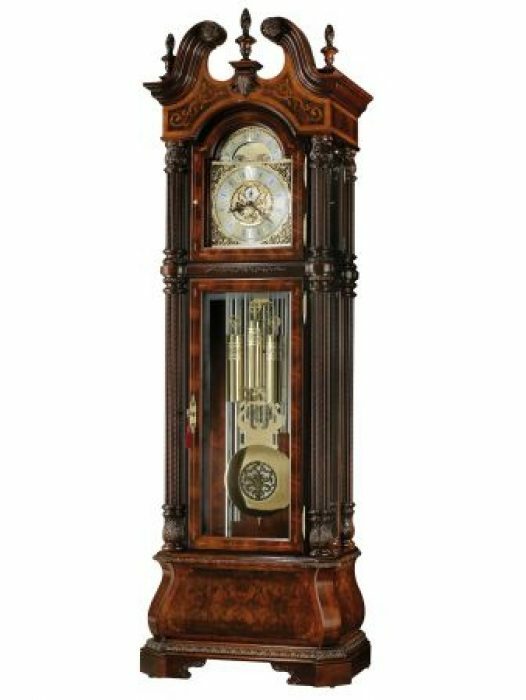 Key-wound, triple chime movement with automatic nighttime chime shut-off option and durable bronze bushings. Finished in Windsor Cherry on select hardwoods and veneers. Automatic nighttime chime shut-off option. Category: Clocks. 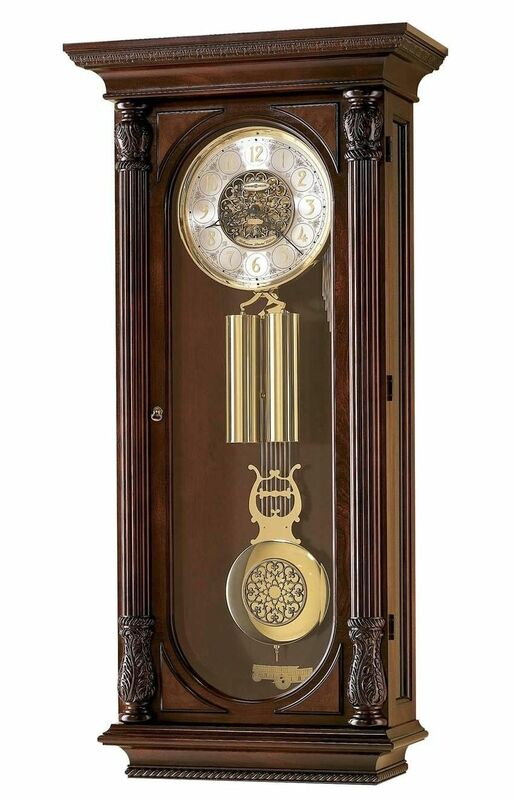 Tags: Howard Miller, Key Wound Clock.